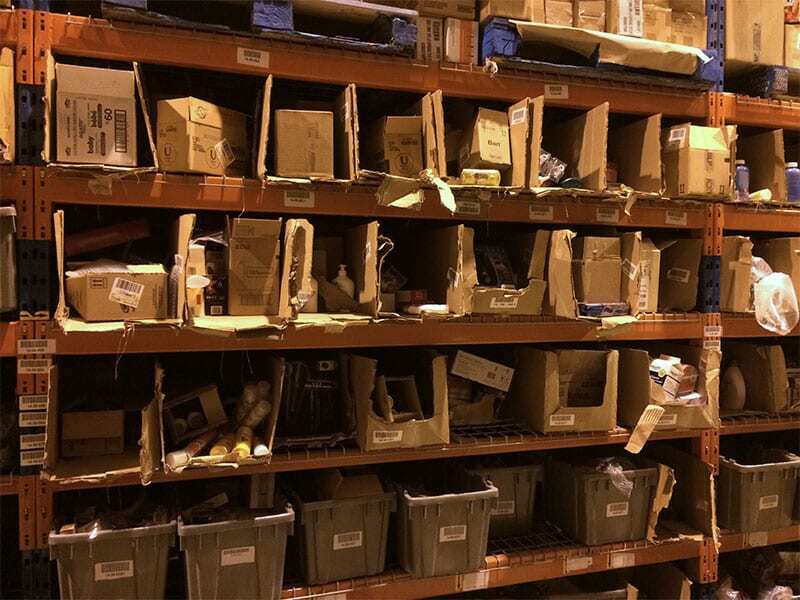 Plastic Warehouse Pick Bins | Drader Manufacturing Industries, Ltd. 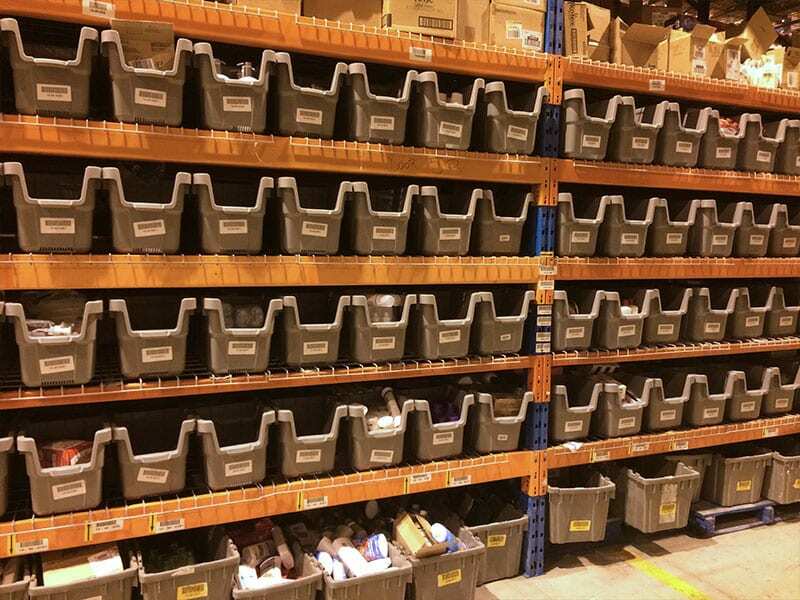 Warehouse Shopping Pick Bins are essential for any warehouse, created to make the warehousing and distribution of your products more efficient. Our newest product, Shopping Pick Bin, is designed to be robust and reusable and specifically for ease of access in pallet racking, maximum storage capability and organization, adjustability, and to meet NFPA (National Fire Protection Association) safety compliance specifications. 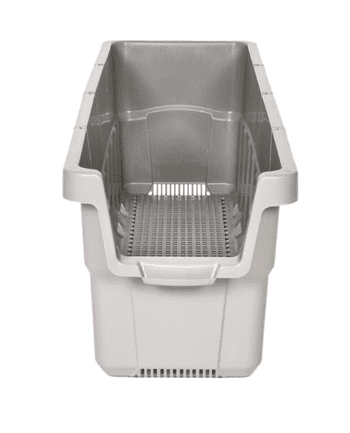 As the only NFPA 13 compliant reusable pick bin currently on the market, its perforated bottom surface enables water flow, which means in the event your sprinkler system is activated, you don’t have to worry about Drader’s Online Shopping Pick Bin overflowing with water and weighing down your warehouse shelving. The bin also has a large front opening for product visibility and includes optional lockable, yet removable, plastic dividers that allow you to place up to 4 SKUs. It is 11.5″ wide and can fit 8 wide in an 8′ wide standard racking, with up to 32 separate SKUs per level. The durable and lightweight ergonomically designed handle reduces risk by helping warehouse employees do their job more safely and efficiently.